A couple times a year I travel to Utah on business and you know one of the best things about Utah? The beer. Yes, the beer. In a state known for nagging, annoying and bewildering beer regulations, somehow brewing has flourished in this state. There’s no better example than our Beer of the Month, Ghost Rider White IPA from Wasatch Brewing. This brew combines tanginess from the wheat with floral notes from the hops and a little spiciness from coriander to create a distinctive, complex yet balanced brew. White IPA’s are sort of the rage these days, with lots of brewers taking a riff on the popular IPA style by taking a wit beer (also a popular style) and adding a bunch of hops to it. Sometimes this works, and sometimes it doesn’t. 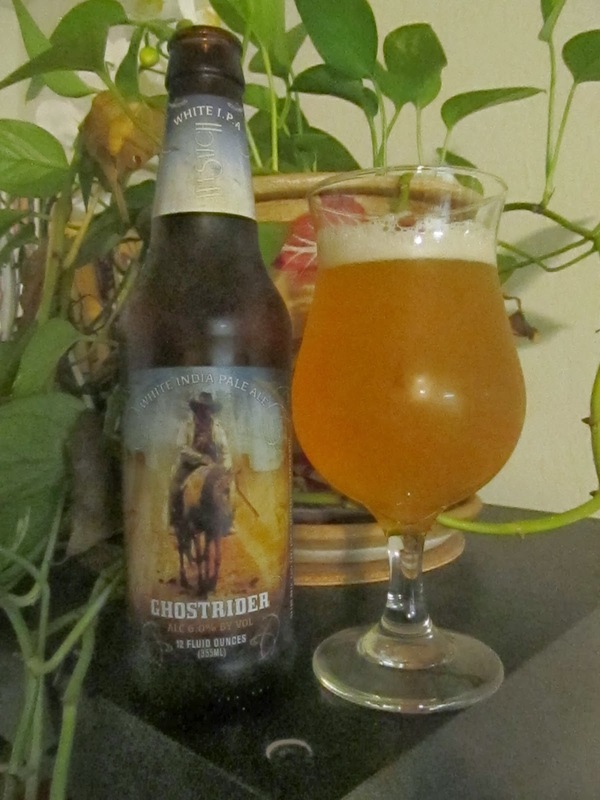 Beers like Ghost Rider prove that when brewers continue to push the envelope, good things happen even in places like Utah where the deck is stacked against them. 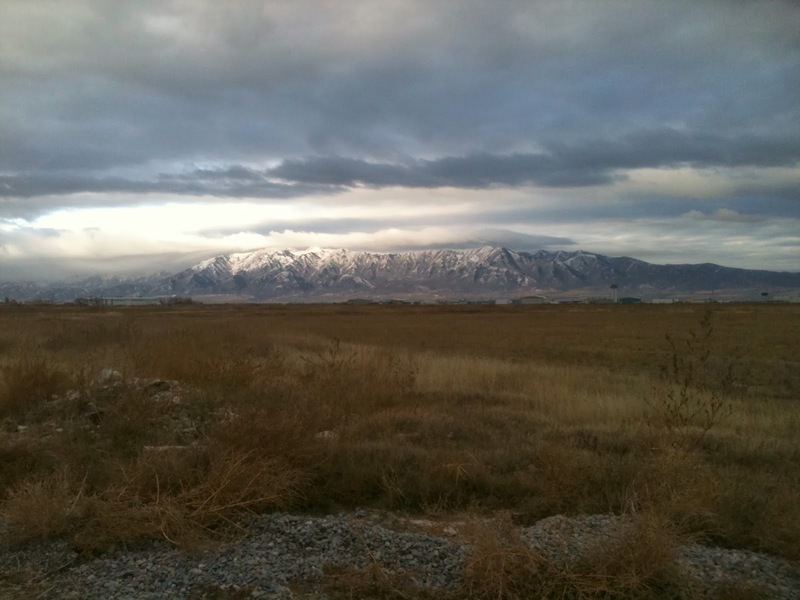 Maybe it’s the dramatic, wide open skies of Utah that inspire all those great Utah breweries.